The Swiss Army knife for smokers: Nuggy, the Smoker’s Multi-Tool incorporates a knife, scissors, roach clip, tamper, spoon, bowl scraper, bottle opener, screwdriver, a pointed pick, and an LED flashlight for rolling, shredding, scraping, poking, and vaping your herb, all packed into one convenient unit. 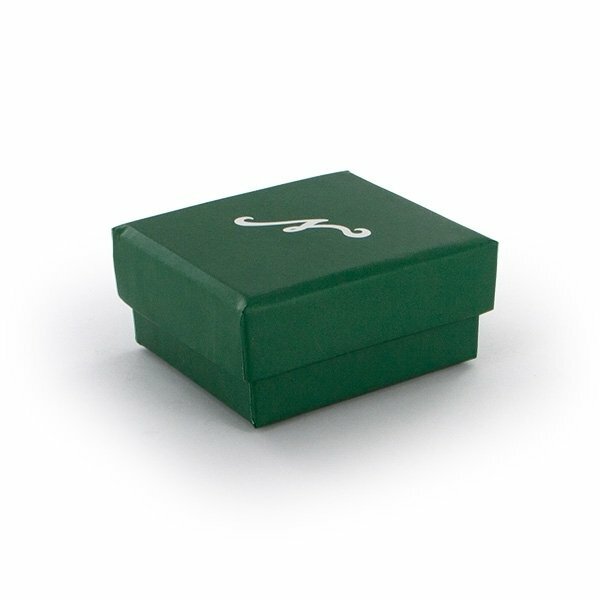 Compact and practical, Nuggy comes in a decorative box which makes it a great gift for stoners. Boy Scouts have their Swiss Army knife and weed smokers now have their Nuggy, the Smoker’s Multi-Tool! 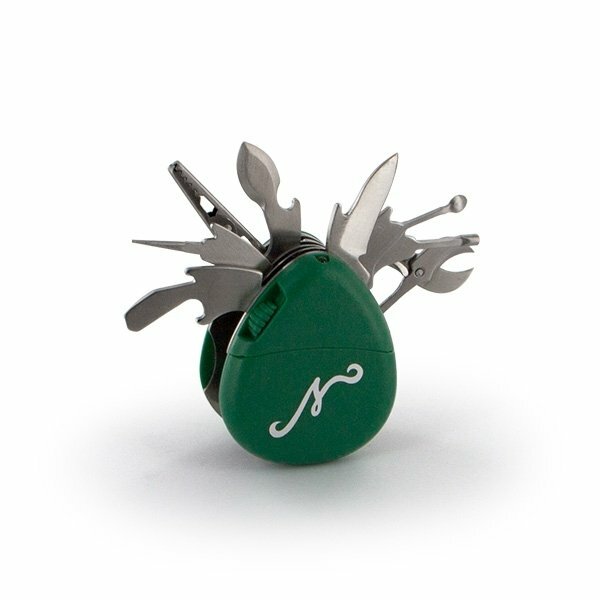 Nuggy is super-practical, handy, and just like its Swiss cousin, offers a plethora of essential tools in a compact and portable format. Nuggy has everything that you could possibly need to help with rolling, cutting, shredding, dabbing, scraping, poking, and vaping, held in one compact unit that you can carry in your pocket at all times. Nuggy’s spring-loaded tools are made from stainless steel and its LED flashlight features 8 hours of continuous battery life. The batteries are included as well. Nuggy’s compact size makes it the perfect companion for travel, camping, festivals, and many other occasions. It fits in nearly any size pocket. As an aesthetic flourish, the green outer shell of the unit has the Nuggy logo printed on it. 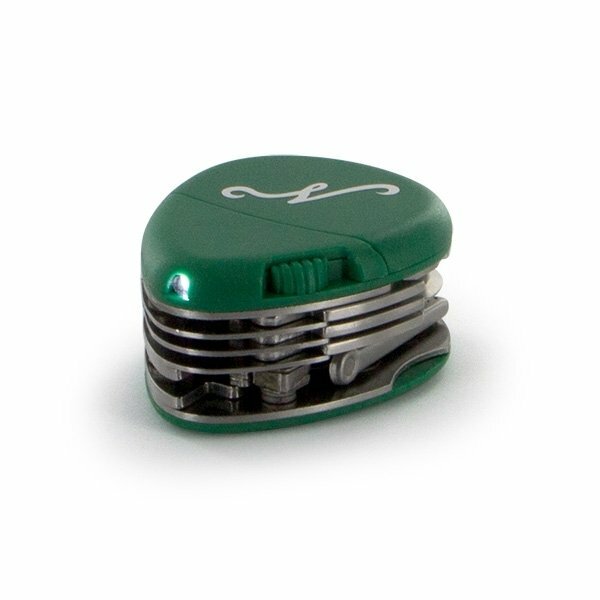 With the Nuggy Smoker’s Multi-Tool, you can now clean a bowl, trim a bud, clip a roach, shred, dab, roll, and do pretty much all “weed smoker things” wherever you are; no more looking for tools or asking others for help! Thanks to the built-in flashlight, you won’t be left in the dark should you spill some of your herb. Nuggy comes in a decorative box which makes it the ideal and affordable gift for every special stoner in your life.